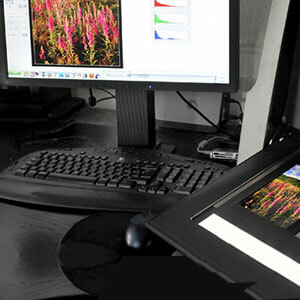 For thirty years Photech Print and Frame have been at the forefront of photo printing. We provide high quality pro lab photo prints for a range of clients from keen amateur photographers to award winning professional photographers. In addition to online photo printing we specialise in high end wall art for the photography market from superior fine art multi aperture frames with art glass to giclee varnished hand stretched canvas' and everything inbetween. All photographic prints are exclusively produced in house on our 30inch true photographic digital printer before being developed using Kodak professional RA4 chemistry. We pride ourselves on quality and as such each image is checked and optimsed where required by our lab manager or senior technician before a true c-type photographic print is produced. This process is labour intensive but ensures superior output and quality when compared to mini lab, inket or dye sub systems which may be used by some labs. 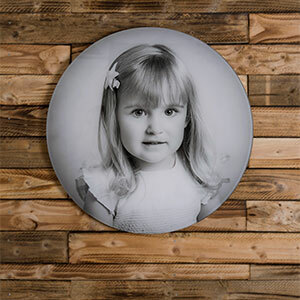 We print onto a number of professional silver halide true photographic paper surfaces to include, Fujiflex high gloss, Fuji Crystal Archive Velvet, Kodak Pro Endura Lustre and Gloss. 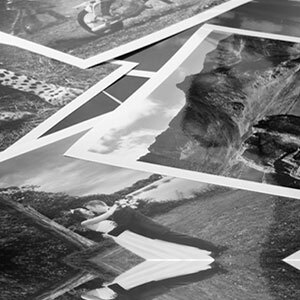 Discounted photo printing is offered on volume orders. 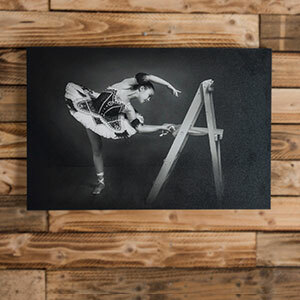 Our printing services also include fine art giclee printing onto Hannehmule German Etch paper this service is provided to a good number of top UK artists who entrust us with their scanning and giclee fine art printing services. 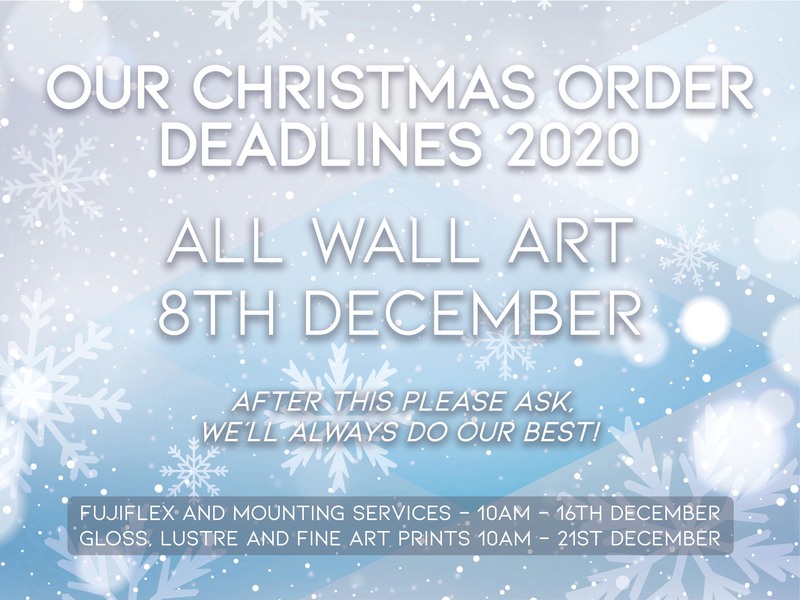 Our wall art for photographers has evolved over a number of years and we now produce a range of high quality photography wall art. 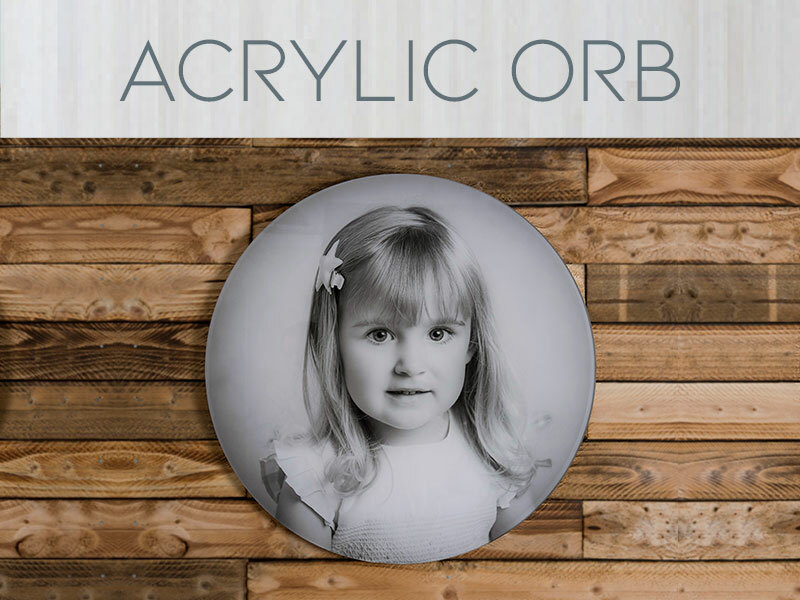 Hand made frames with single images or multi apertures, stunning high definition acrylic prints and acrylic orbs, natural birch orbs and wall blocks are complemented by modern glass free contemorary frames and much much more. Our services also include scanning of original artworks, negatives and transparancies of any format. To complement our online photo printing we are able to mount your work on to a number of substrates including card, foam board and composites. These services also include window mounted prints and a full laminating service. Our digital CMC machinery allows us to produce highly accurate window mounts for use in framing and window mounted prints. We also sell cut bespoke mounts directly for your applications.